Guess it didn't take long, but I started tinkering today and came up with the idea to create some taillight overlays for the F87/F22 platform. It all started from when I had my E86 Z4M back in the day (http://www.zpost.com/forums/showthread.php?t=1114362). Reviving this from the dead if there are any F22 owners interested as this has been an extremely popular mod with the F87 owners. Running a special as a thanks to the community this week for the support over the years. $28 a set shipped for both LCI and PRE LCI until 3/15 while supplies last. All orders shipped. Thanks for Orders everyone and your support. Just 5 days left of the Tax Season sale before prices go back to normal while supplies last! Tuesday BUMP! Thanks everyone for your orders. Everything has been shipped out as of this morning. Only a few more days left to make use of the TAX SEASON Special pricing. DM me for orders. Thanks for the orders everyone all items were shipped yesterday. Just 2 days left of the Tax Season Special Pricing! Thanks for the huge influx of orders last night! Everyone trying to make use the the sale pricing while it lasts. Sale ends at midnight tonight! Pm me to get tour orders in while supplies last. Thanks everyone for your continual support! Thanks for the orders everyone! All orders went out this morning. Got some in stock of each if anyone missed the event. PM or reply here for info! Happy Monday everyone. 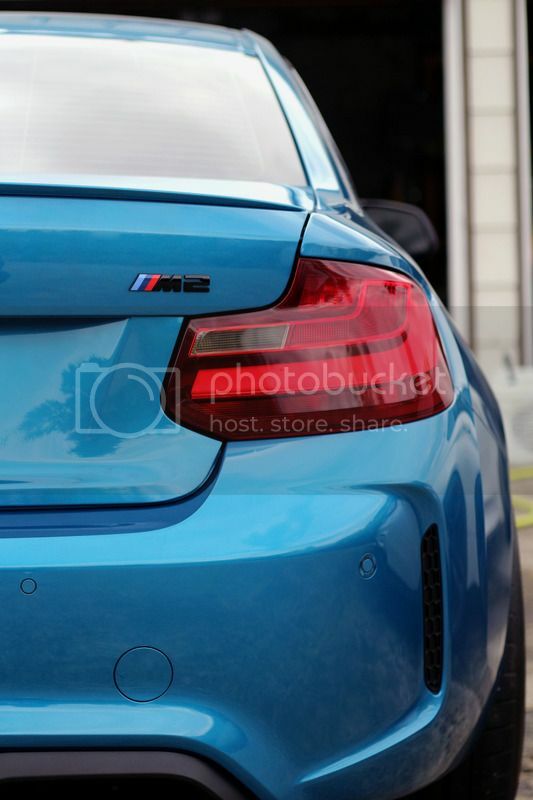 I am happy to share that purchasing my V2 BLACKLINE Taillight Overlay Kits are now easier than ever (sorry my inbox constantly gets filled lol). We have now launched our official online store, Goldenwrench Supply Co which is a collection of all the Taillight Kits I've dreamt up and designed over the years (more surprises on the way I promise) with a curated collection of the products that I use on my personal builds available for purchase coming soon! I really can't thank the BIMMERPOST community enough for the immense amount of support over the years making this operation what it is today. As a big thanks I am offering 15% off all orders through the end of the month on all my kits! All items are now in stock and ready to ship! UPDATE: All orders went out this morning! Everyone should be receiving their orders shortly. Have some Lites back in stock of both Pre LCI and LCI. Get them while they last as we don't stock them often at our new store(www.GoldenwrenchSupply.com) use checkout code BIMMERTHANKS for 15% Off your order. Discount is good until Sunday. Also looking for some F22 cars that will post up some pictures of their install. PM me as I'm willing to provide a larger discount for those who do so that everyone can see how they look on here. Thanks everyone! Tuesday Bump. All orders have been shipped out yesterday. Thank you everyone for your support in making the month or March our most successful month to date especially with the launch of our official store. 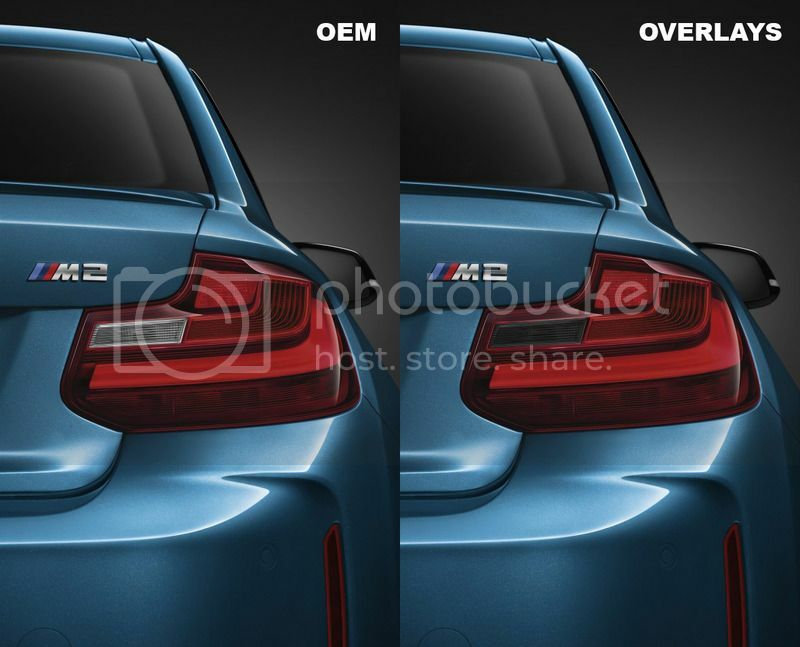 As a token of our appreciation we are issuing 30% off all of our overlays to the BIMMERPOST community from now until Friday this week only ending at midnight 4/5. Use checkout code BIGGESTMARCH in our store (www.goldenwrenchsupply.com) to redeem this offer while supplies last! Thank you for your support everyone. We have some new exciting products on the horizon to share real soon! 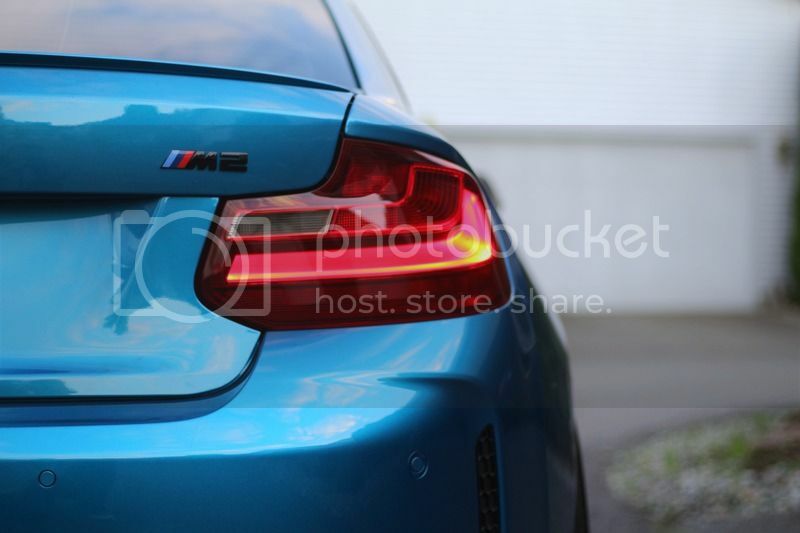 Here's a F22 M240i we recently had our V2 BLACKLINE Taillight Overlay Kit added to! All orders shipped. FRIDAY BUMP. Less than 24 hrs for the 30% off sale on all of our overlay kits ending at midnight. Use checkout code BIGGESTMARCH in our store (www.goldenwrenchsupply.com) to redeem this offer while supplies last! Thank you for your support everyone. Here's to a great week! Look at that view. Last edited by R0ME0; Today at 12:04 AM.